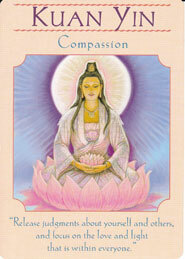 This card reflects a time of positive change. You are the master weaver of the web of your life! Owning your own power from a place of balance, all the elements and energies are working together at this time to support you. This card reflects change and moving through change. As the energies of the planet are increasing in vibration, much is coming to the surface, being broken up and let go. 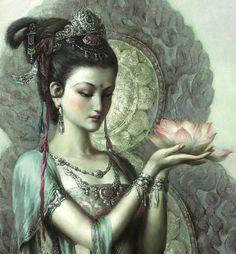 As we let go of what is no longer needed, grasp the connections, the concepts, Truths and wisdom of the universe and the Divine, our own energies move closer to true alignment with our own Divinity and perfection. The number 10 is traditionally aligned with endings and new beginnings, fulfillment and new destinations.The wheel symbolises the zero of number 10, the actions we have done and the actions we are yet to do. The wheel has a handle and we are free to turn it as we please. Things will move forward quickly and this card points to each of us being aware, present and engaged in our own growth, desires and destinations on all levels – physical, spiritual and emotional. So now is the time to plant the seeds, sow that dream, wish, change, plan, new venture as we let go of the old patterns, behaviors, goals, etc. that have not served us. 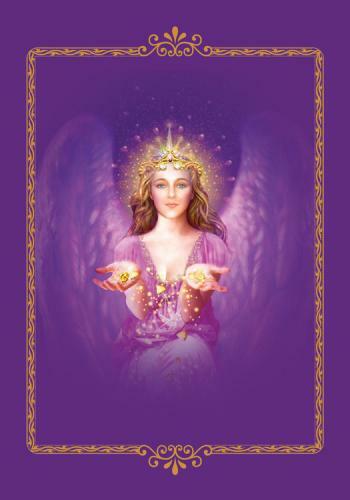 This week’s card for the week is from the Angel Tarot Cards by Doreen Virtue and Radleigh Valentine. 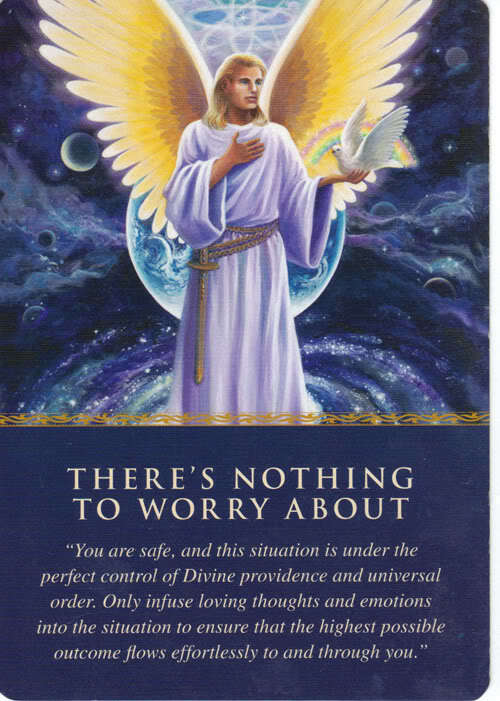 The angels send this card to you because you’ve been needlessly worrying. Worry is a form of prayer that draws to you that which you do not desire. 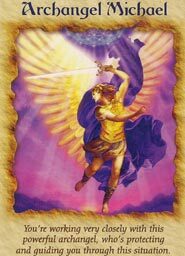 Release your worries to your angels, as there truly is nothing to worry about. In fact, your worries could create a self-fulfilling prophecy. 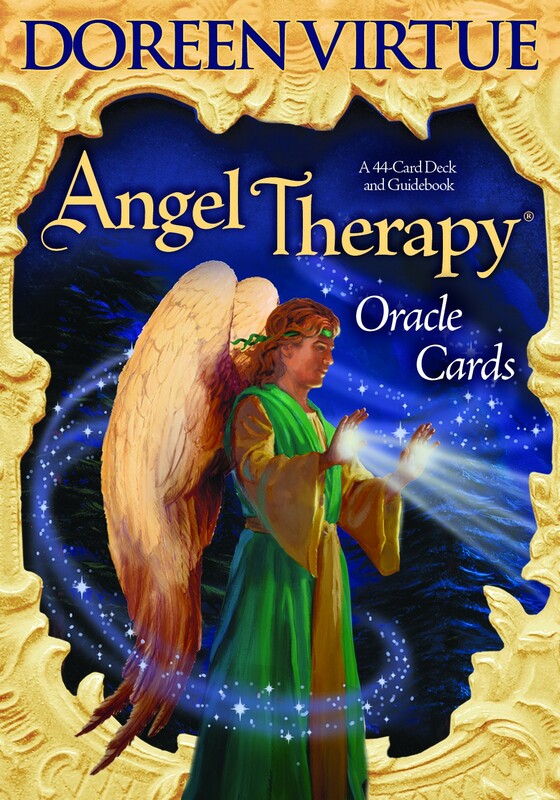 Additional meanings for this card: Everything’s much better than you imagine • Ask the angels to release you from worry • A happy outcome is inevitable • Avoid worrying, lest the negative emotions pull you and the situation down • The angels are with you, and everything’s okay. ARIES – Big, Positive changes are coming into your life. You may find yourself on a new career path, new relationship, new home or city. Embrace these changes and remember that you are being supported. Trust that all opportunities are meant to bring you happiness. 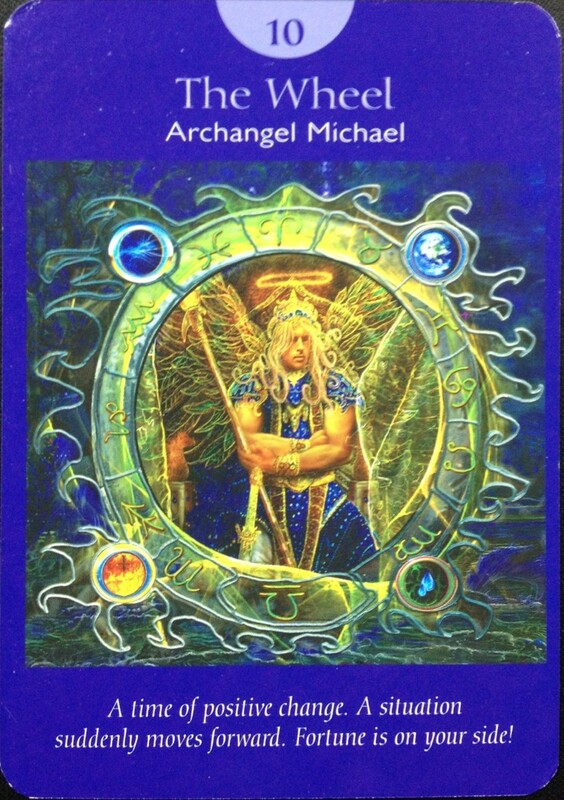 TAURUS – Your angels have a specific answer to your question. Expect to see signs that have deep meanings. Signs require focused attention, so be awake to the possibilities. Don’t mistake synchronistic events for mere ‘coincidences’ at this time. 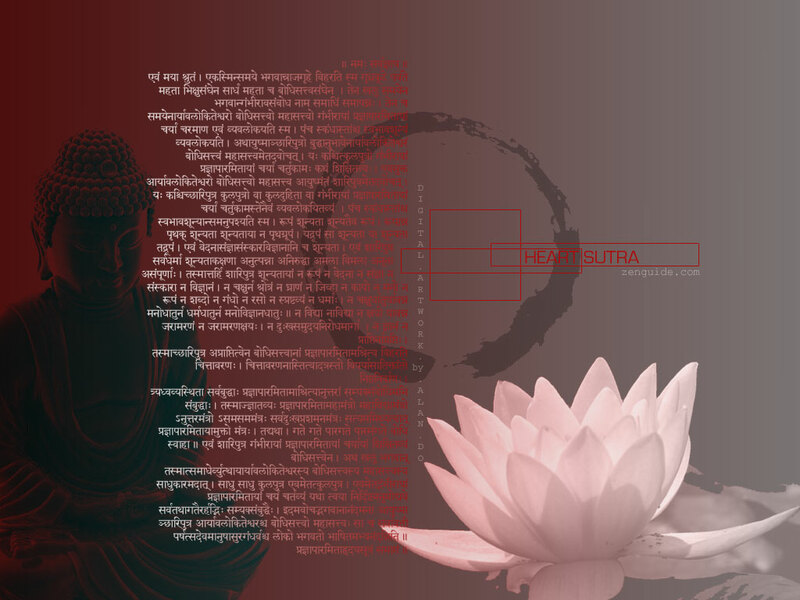 They are messages designed especially for You. Be aware of what you see, hear, smell et al..
GEMINI – Forgiveness can work miracles. When you release the past, a weight is lifted from your shoulders, and a sense of freedom washes over. Ask for help to let go of sadness or pain so that you can be free! You could also be working on self-forgiveness. Let go of any guilt regarding the past. Focus on the positive changes and the future. CANCER – You need to take matters into your own hands! Get clear on your personal feelings and then pursue the fulfillment of your desires with courage and self-confidence. Ask for what you need and do not water down your request. Remember that seeing to your own need is nothing to apologize for! Set boundaries. LEO – In order for you to make a wise decision you need to gather some more information regarding this situation. Solicit advice from those who have more knowledge on this topic. Maybe you have friends and family in your midst who have insight into the matter. You need to read, research ..and expand your knowledge on this. VIRGO – Your situation requires a little patience. You angels are not saying “no”, they are saying “not yet” A little more time is needed to make all the pieces fall together. This could also affect others lives. Be patient so that all who are involved can have the experiences they are meant to have. LIBRA – Things may look a bit difficult right now but the situation is going to improve. It may take some time and there will be some hard work ahead of you. Take heart and do not give up on any relationships. Continue working towards relationships where you are all fulfilled and happy in the future. SCORPIO – Congratulations! You are on the road to success. Don’t have any reservations ( about your particular situation ) as it’s going to work out beautifully. Part of living a successful life is taking care of yourself. It’s wonderful having a lot to be grateful for but don’t wear yourself down. Take time to enjoy peace in your life. 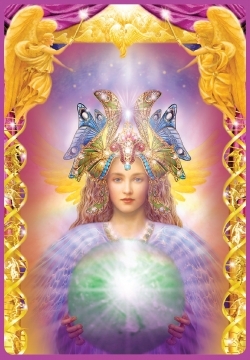 SAGGITARIUS – Great abundance will find its way into your life. Your plans will yield prosperity, providing a sense of security about the future. Abundance is not always financial – it could be manifesting new ideas, friends, vibrant health, love.. Take the actions to manifest your dreams. Open your arms and receive with gratitude all that you desire. CAPRICORN – Either the person you are asking about or your own health is going to improve. You need to make a few healthful choices in your life. Do you feel the need to detox? Removing all unhealthy practices from your life will make you feel vibrant and strong. AQUARIUS – You have been asking and waiting for something big. The Angels want you to know that this will happen within a year. During this period you must stay positive, continue with self-care activities and other preparations for your desire. Remember that other peoples freewill choices are involved. 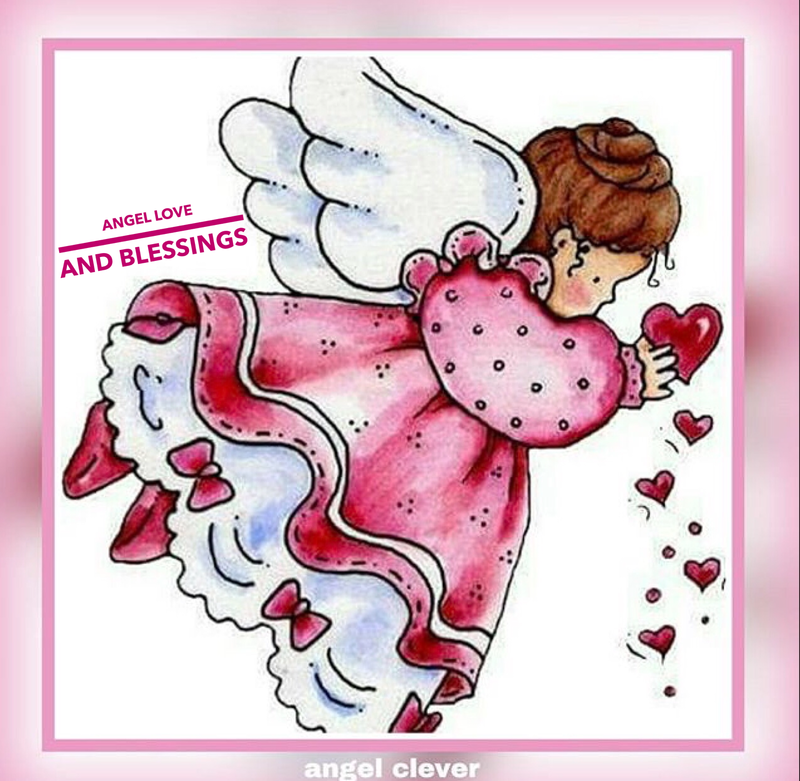 The angels are working behind the scenes for You. PISCES – It is not necessary to do everything on your own. Reach out to those around you and let others lend you a hand. This increases your chance for success and your plans move forward. The stress of doing too much can create both physical and emotional health challenges. Surround yourself with those helping you lighten your load.